Are you a sports freak and wanted a cooler Sports Bag which expresses your passion for the sport..? This bag has ample sample to carry all your sports kits and safety wears. 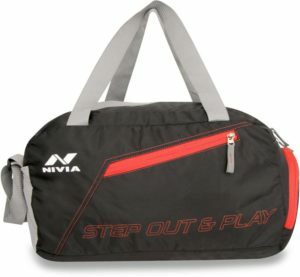 Buy Nivia Sports Pace 02 Jr Multi-purpose Bag (Multicolor, Kit Bag) worth Rs.765 for Rs.538 only.